When considering a nursery, it is important to visit and meet the staff who will care for your child. One of our management team will be happy to show you around and answer any questions that you may have. We prefer to arrange visits by appointment so that staff can ensure that parents are given as much time as needed. Please contact us by telephone or email to arrange a visit. 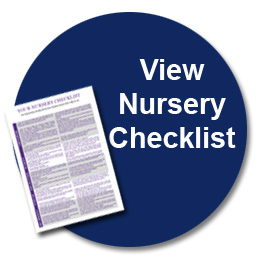 Please see our Nursery Checklist which may support you in choosing the right nursery for you and your family. Places can be in demand at Archfield House Nursery so we strongly encourage you to book as far ahead as possible. This will then give you more of an opportunity to secure the days of the week that you require. 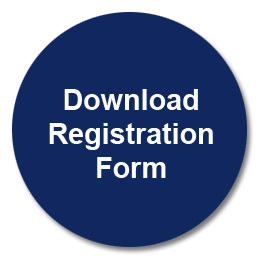 If you are unable to visit our nursery, then please download the Registration Form and return to the nursery at the earliest opportunity. We will then write, email or telephone you to discuss your request in more depth. In the event that we are able to offer you a nursery space then we ask you to secure the space by sending a £50 registration fee and a £200 deposit which is refunded when your child leaves the nursery. 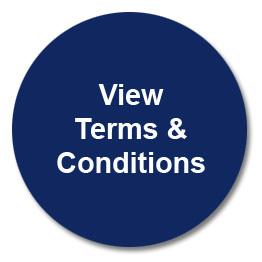 To enable us to provide and maintain the highest standards of care, we require all parents to be aware of and abide by our Terms and Conditions.